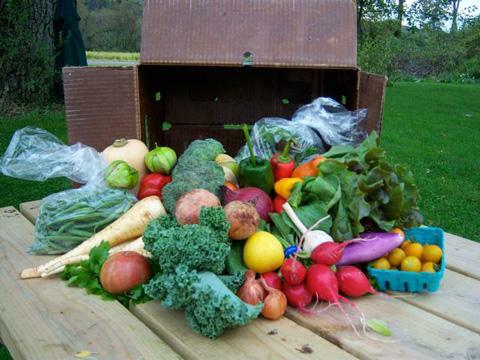 Driftless Organics has a CSA program servicing Madison, Minneapolis, St. Paul, LaCrosse and Viroqua, WI. Click on a vegetable from the list below to view storage tips, different cooking ideas and tons of recipes. The majority of our recipes are created by Dani Lind of Rooted Spoon Culinary. We’re always adding more recipes, so c’mon back from time to time!